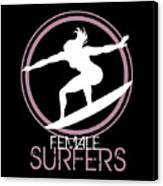 There are no comments for High Impact Illustration For Surfers Women. Click here to post the first comment. Conceptual image in black and white for girls who love to surfing on the beach.  High impact illustration for surfers women. Now you can decorate your room with posters and canvas prints or use this fabulous illustration on your new T-shirt this season.